Takagi GS-2000W-AU NA/LP Instant Gas Hot Water System. Ideal for medium households. 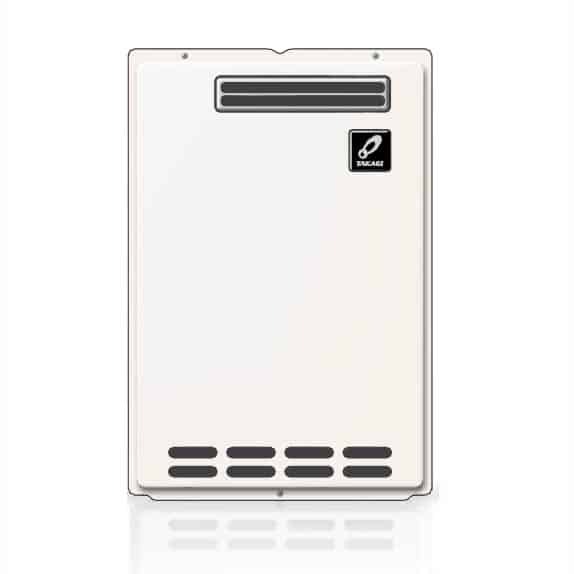 TakagiGS-2600W-AU NA / LPInstant Gas Hot Water System. Ideal for medium households.